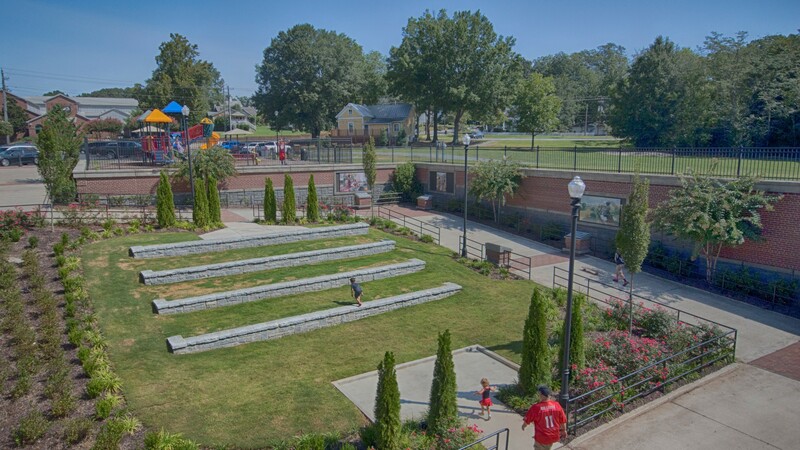 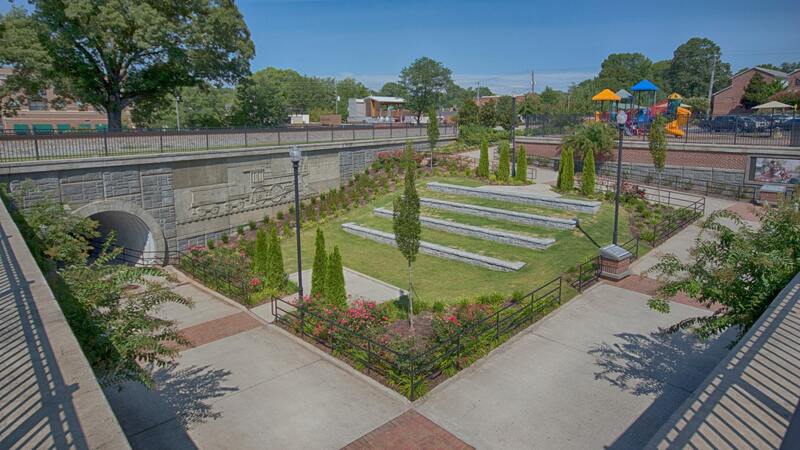 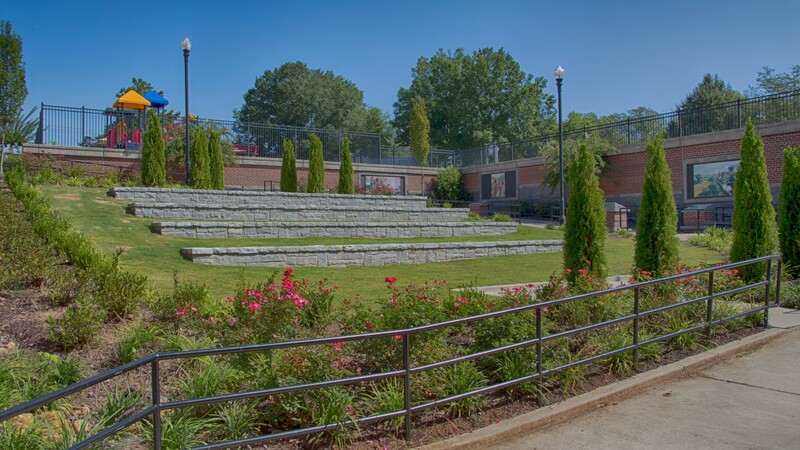 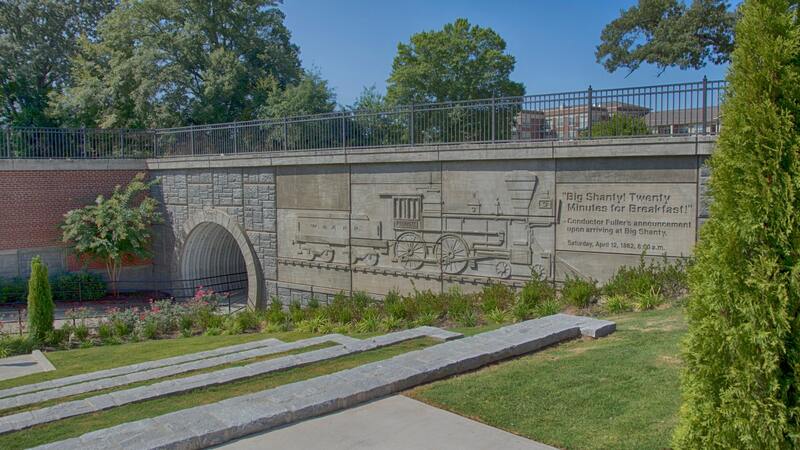 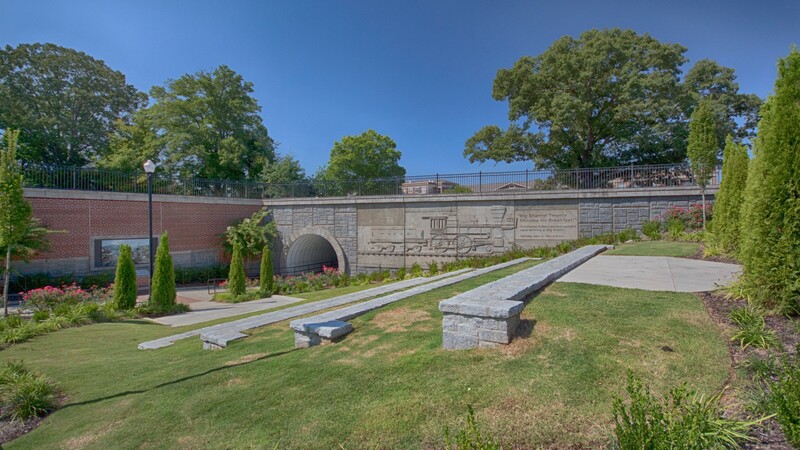 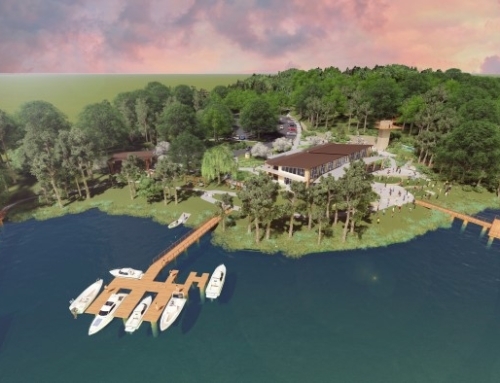 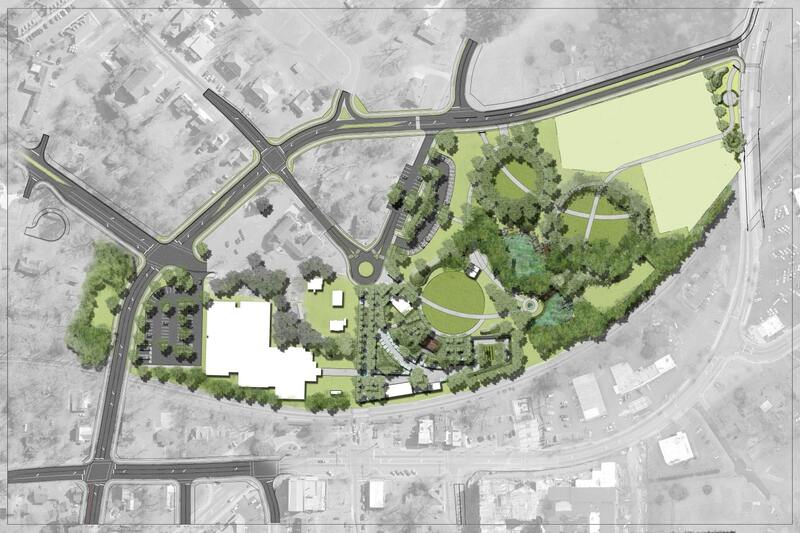 TSW was retained by the City of Kennesaw to provide planning and design for the restoration of Depot Park, a park in the historic downtown of Kennesaw. 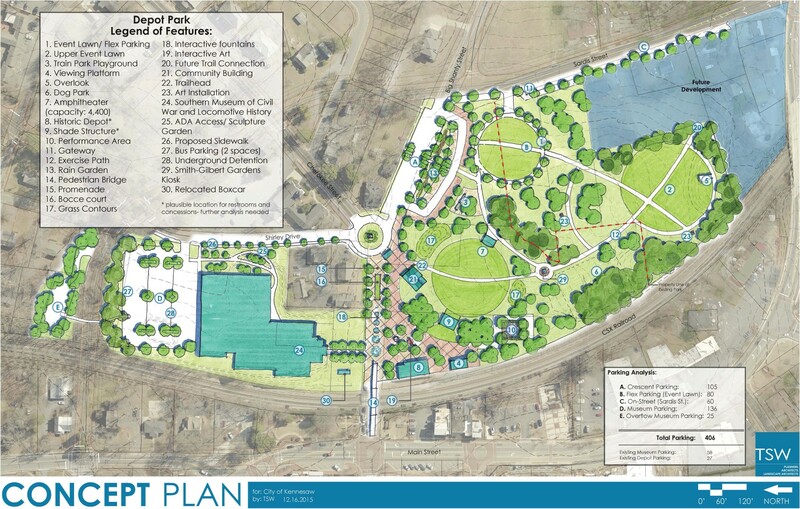 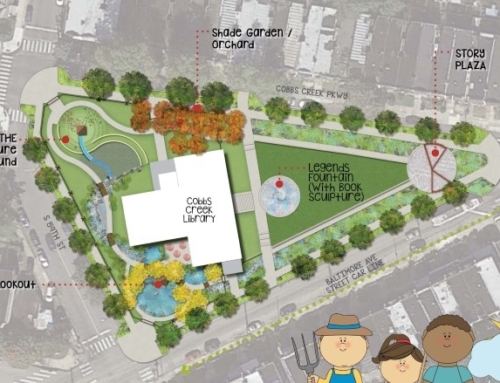 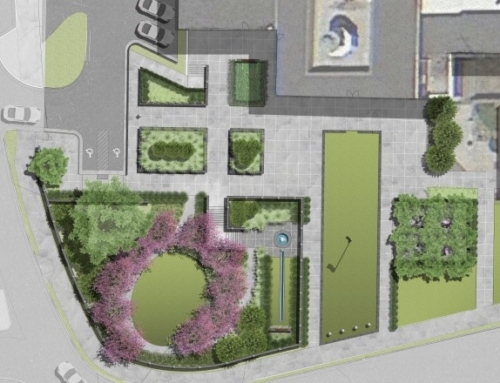 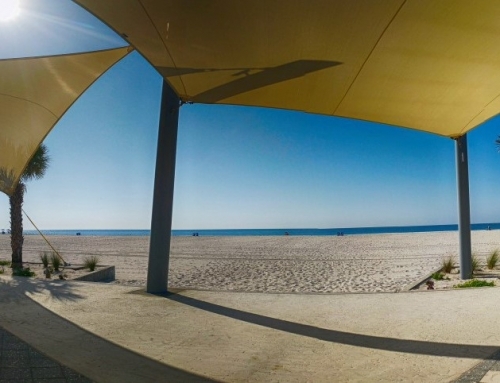 The master plan’s focus was maintaining a connection to the existing museum while enhancing and expanding the existing park. 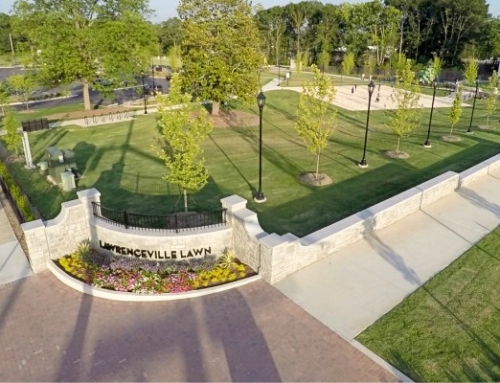 The main park program included the event lawn/flex parking, overlook, dog park, an amphitheater with a capacity of 4,000, restrooms and concessions, shade structures, bocce court, grass contours, and interactive fountains and art.